Did anyone see the new File Manager and Site Settings in the site tab? It is just incredible. I have to congratulate everyone at Yola for this incredible update update that will improve my work rate AND ease my navigation and use throughout Yola. I have to say, 10/10 stars for all the incredible things that Yola has done in the past 2-3 years I have used it. You guys have done that rare thing, Get something already incredible and change it to something even better. I like the new Site Settings and File Manager too. 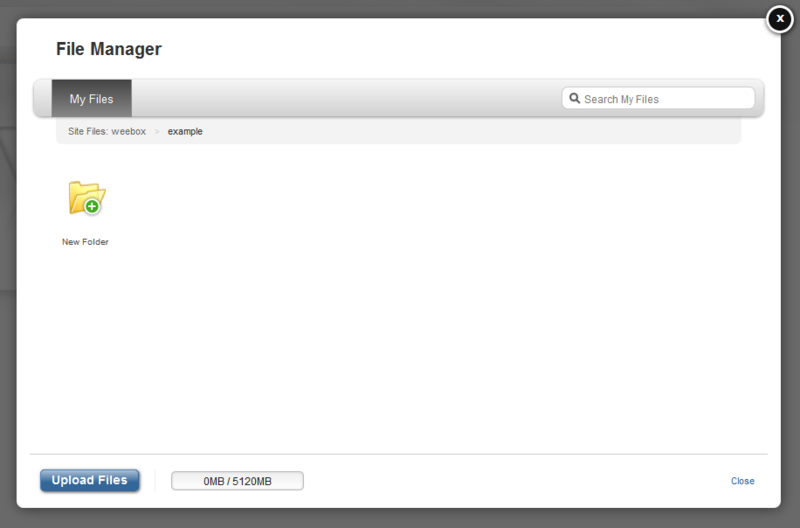 The people at Yola did an awesome job making the File Manager up to date with the other dialog boxes. 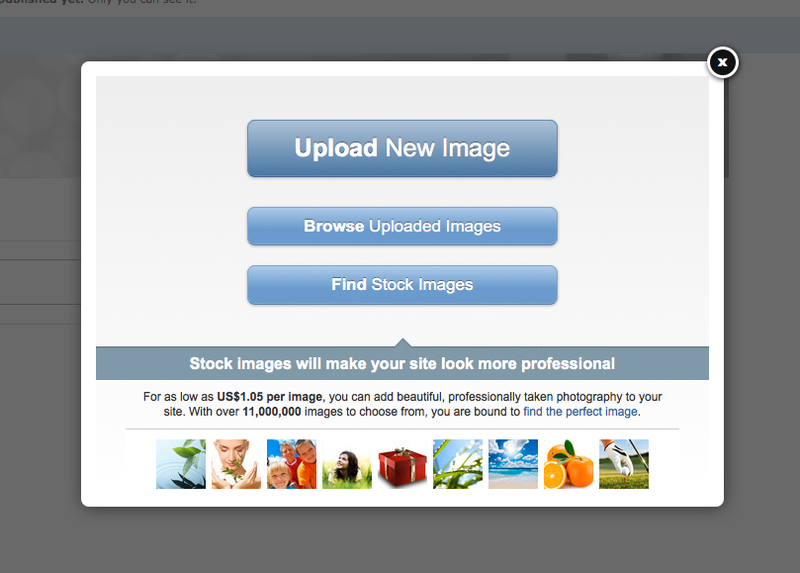 I do miss the arrow on the "Publish to the Web" button, though. It was convenient to be able to click that arrow and have some options. I agree with you Nathan, I do miss the green arrow with the options. I'm very sorry to hear that our new release has made you quite unhappy. I have tried to add an image to my blog post and was able to do this quite easily. Can you please let me know what browser and version you are using. Also, can you please try updating your Flash and your Java to see if that helps? I am looking forward to resolving this issue. Thanks for working with me! Ahh someone else has the same problem as me I see. Unable to do my blog entry today, and those who subscribe will be leaving in a few days if I am not able to get back blogging with graphics again. Doing a daily blog used to take me 20 mins every morning, but I have been all day trying to add a picture today, for me, the new system is unworkable. Can we have the option to have the old system back again - or is this an end to blogging for me? I can back this complaint - The file manager is significantly slower. Maybe the new file manager could have the list of folders on the side? I liked that list of folders as it helped me organize my files and little easier and it gave me a view of all my folders and sub folders. I like the new looks of the file manager just I am used to having that list of folders and sub-folders on the side. I still like the new file manager and the new site settings though! 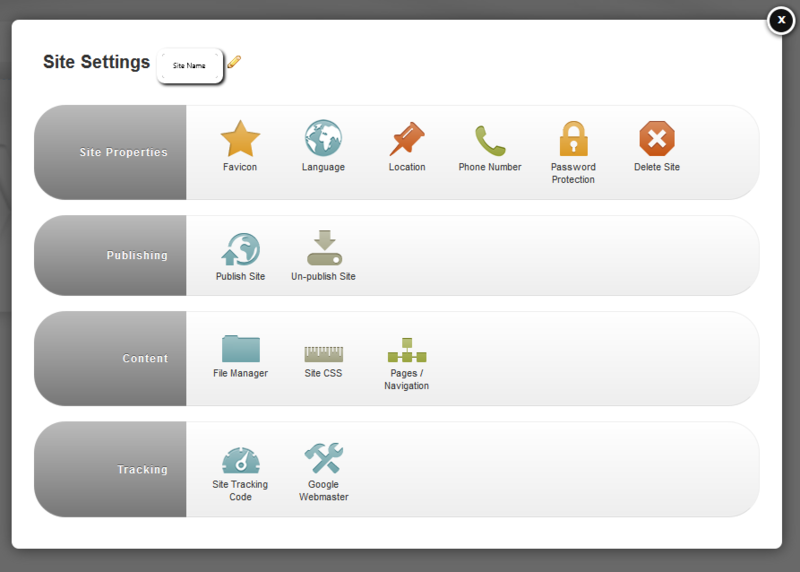 :) That Site Settings dialog is easy to use and has a nice style with the icons. And I like the new context menu (right-click menu) in the file manager and the picture preview in the file manager. That's much better than before. We decided to add back in the menu pictured below when uploading images in the blog widget or using the text widget, so we think that should help. We're testing this now and will let you know once we release it. Great news! The dialog menu posted above has been released into the blog and text widgets. Please give it a try and let us know if it helps to improve your experience with the new File Manager! Thanks for hanging in there as we pushed this out, as well as the feedback provided earlier! It's just wonderful that Yola actually listens to their customers. This is why you are so popular. Thank you again!